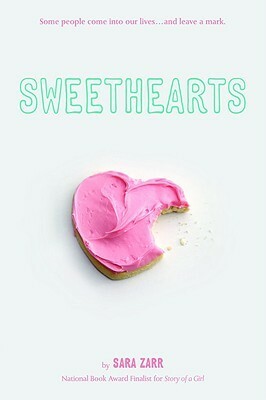 I just recently met Sara Zarr at TLA and was happy to get a copy of Sweethearts signed by her! I've been told this is an amazing book, so I am really looking forward to reading it this month. 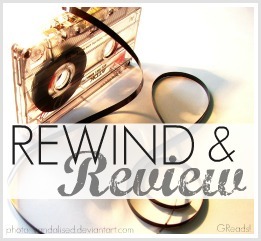 Let us know if you plan to read an "older" book this month for Rewind & Review! Ahhh! This is one of my potential reads too! Loves it. I want to reread the first 4 books in the Jessica Darling series & finally read the fifth and final book. I read and reviewed this a few months ago, and it is a truly touching book. I hope you enjoy it! Sweethearts is really good! I mean, I didn't love the audiobook, but the story is fantastic. Also? I am pretty sure you will LOVE Cameron Quick. Haven't read that one yet. I'm doing a Rewind & Review this month. I'm finally reading The Summer I Turned Pretty and It's Not Summer Without You.